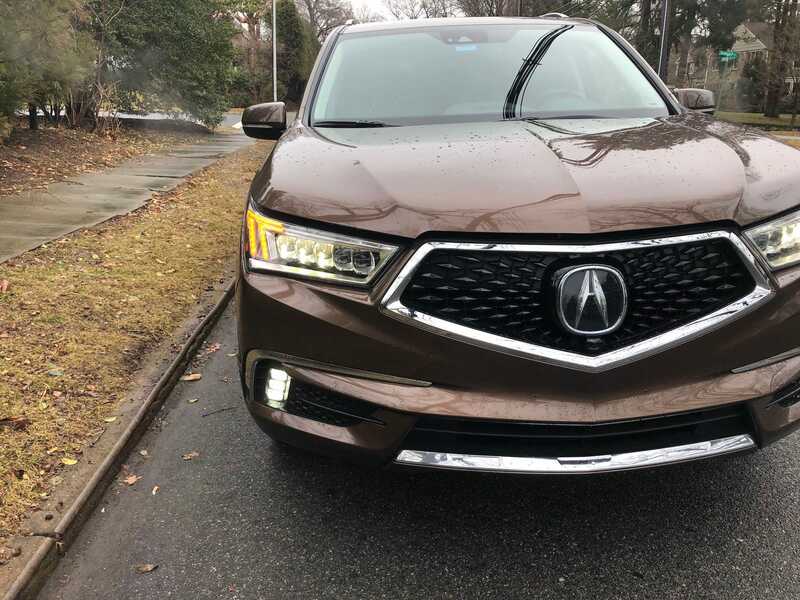 HomeBlogHome TechI drove a $60,000 Acura MDX Sport Hybrid to see if the fuel-efficient SUV can take on Audi, BMW, and Mercedes. Here’s the verdict. It’s hard to argue with Acuras. My colleague Ben Zhang and I can certainly find things to pick on, such as the awkward two-screen infotainment system. But when we got down to the important stuff, the Acura MDX Sport Hybrid delivered a fantastic payoff. Some car companies simply build a fine automobile that checks off all the boxes. Acura adds luxury to Honda’s already stupendous engineering and quality. It isn’t Mercedes-level luxury, but it’s about what you see in BMW and Audi. In my experience, Acura can’t quite match BMW for driving dynamics, and Audi offers some snazzier tech. But those brands cost more, and it’s not always clear it’s worth the extra scratch, given how well-executed Acuras are. Driving the MDX Sport Hybrid ranges from relaxing to invigorating, depending on how you’ve managed the settings. Ben was particularly impressed with the buttery smooth power delivery, something we’d already experienced with the NSX supercar. I like the steering, which combined gentleness at low speeds with precision at higher velocities. The MDX Sport Hybrid is brisk off the line, and in corners, it exhibits a refreshing lack of body away. It isn’t a sports car, but the “Sport” in the name isn’t a ruse. You can have some fun with it. Otherwise, the vehicle is an ideal suburban family hauler that won’t make parents feel like minivan-piloting schlubs if they want to enjoy date-night at an establishment with a valet line. For an oomphy V6, the hybridized MDX drivetrain yields decent fuel economy numbers without sacrificing performance: 26 mpg city/27 highway/27 combined. And the MDX is crammed with driver-assist technologies and safety features, under the “AcuraWatch” banner. The upshot here is that the 2019 Acura MDX Sport Hybrid is well-priced, offers good fuel-economy, and won’t bore you behind the wheel. At $60,000 well-equipped, it’s a bit pricey, but you’re getting a lot of car for the money (and Acuras tend to hold up over the long term). It’s the thinking person’s mid-size, three-row luxury crossover.